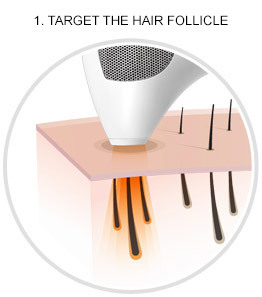 the hair follicle by targeting the melanin at the root without damaging the surrounding skin. 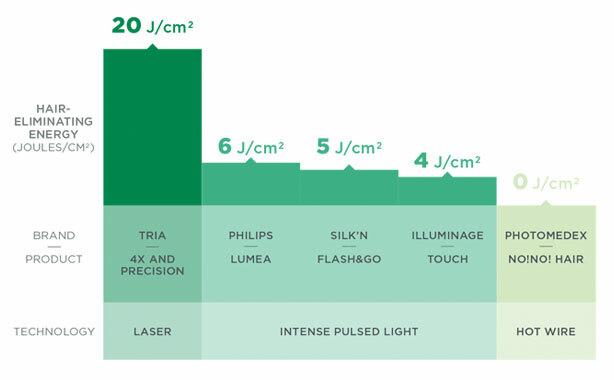 Tria Lasers target the pigment in the hair follicle just like professional lasers. 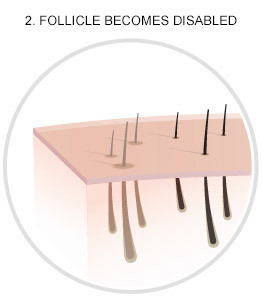 The disabled hair begins to fall out, leaving behind more touchable, softer skin. 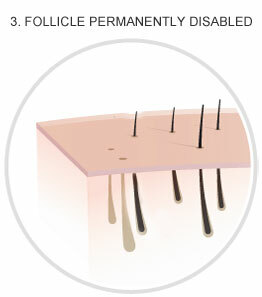 The laser permanently disables the hair follicles' ability to regrow hair. effective, you’ll be amazed at what you can do all by yourself. laser hair removal technology FDA-cleared for home use. or a lot— there's a size for you. designed for all your needs. 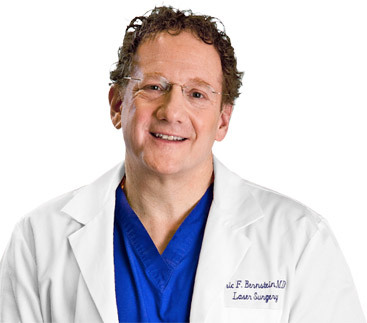 Why pay $1,000's for a professional treatment? 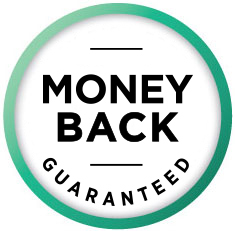 Tria Hair Removal Laser was demonstrated to behighly effective at removing hair at home with minimal side effects for users with light and medium skin tones.The device reduced hair count by an average of 60% after the first treatment and 70% after the second treatments, with permanent results lasting twelve months after the third treatment.